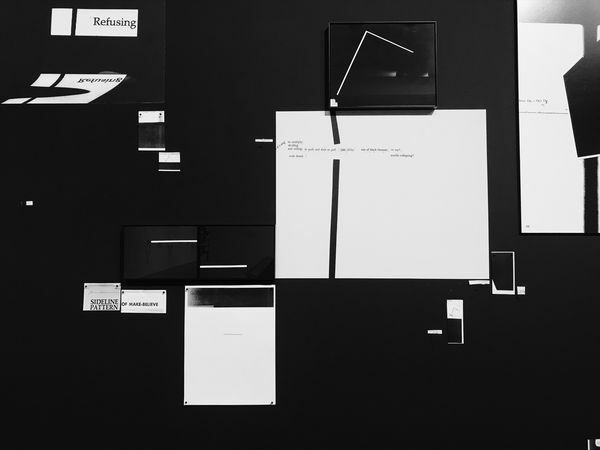 Collage merges various forms and materials onto a single plane to create a conversation amongst its parts, revealing truths in difference. It may be born out of a passive study of observation and consumption, but the complete whole forces keen action—to zoom out while looking inward, to confront a reality, to see anew. 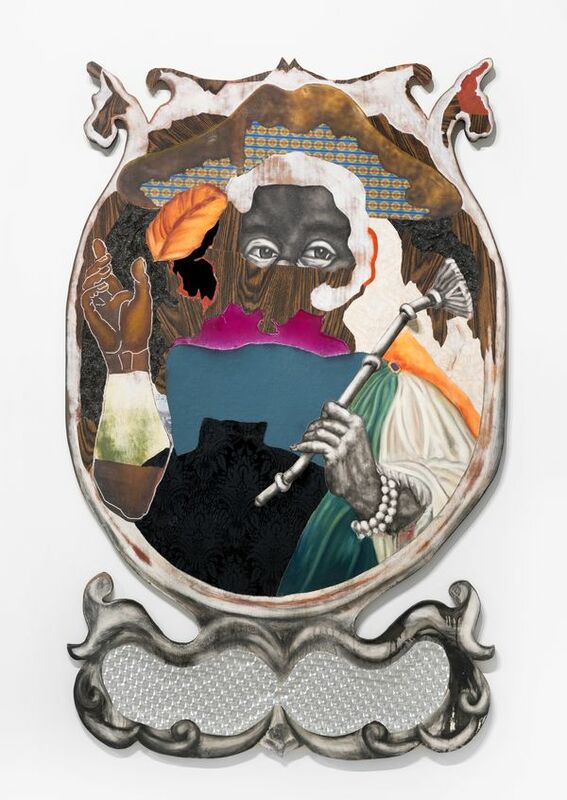 For collector, consultant, and curator Racquel Chevremont and her partner, artist Mickalene Thomas, collage resonated as a theme for their first co-curated show at VOLTA, “The Aesthetics of Matter,” featuring works from Kennedy Yanko, Christie Neptune, David Shrobe, Tomashi Jackson, Devin Morris, Troy Michie, Kameelah Janan Rasheed, and Didier William. “We thought about how artists have historically responded to times of crisis and immediately thought Dadaists, therefore, collage. 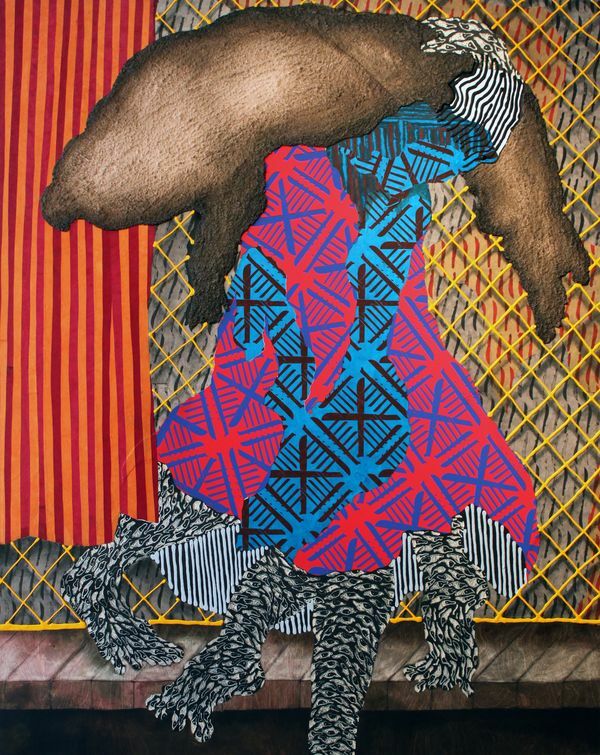 It was about choosing artists that we felt were already working within the language of collage if not literally,” said Chevremont. Their collaboration could also be understood as a gesture of collage, bringing together Chevremont’s industry knowledge and experience with Thomas’s insight into navigating the art world. Their singular vision, as a result, is one that fights for wider inclusive representation, from the walls of a gallery to the faces of it. “We’d like to be a part of the larger conversation challenging contemporary art as more than just a feminist movement. 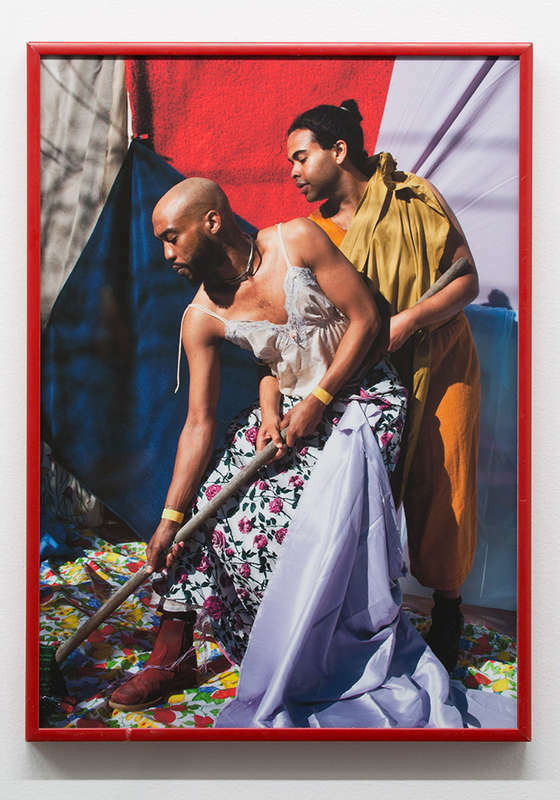 We see [Deux Femmes Noires] branching out to different cities around the world, putting on exhibitions creating greater visibility for artists of color and queer artists." Deux Femmes Noires came from their strong commitment to each other and giving back to the community. It’s the type of initiative that can poignatley counter these times of crisis, through the power of self-declaration, beauty, and purpose. And that’s where we can find truth. Racquel Chevremont and Mickalene Thomas are based in New York City.